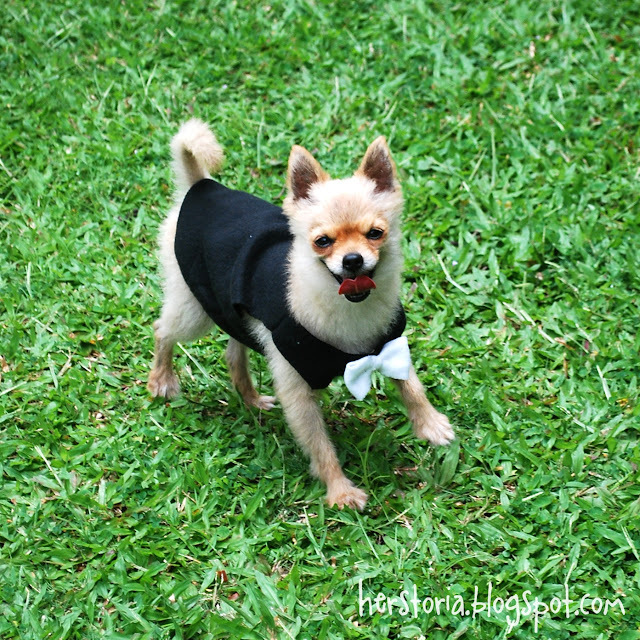 Do you love dressing up your dogs in cute outfits? I will freely admit, I enjoy dressing up my girls. Ivi especially is a great sport when it comes to playing dress up. When we were at BlogPaws, she loved showing her stuff in her pretty dress. As well, you almost never see someone dress up big dogs, making it quite fun to see people’s reactions, no matter if it is a simple shirt or a cute dress meant to make your dog feel like a canine princess. While I love dressing the girls up, my husband isn’t as much of a fan, usually preferring the girls wearing simple, amusing shirts, or bananas. Since it is so hard finding anything for big dogs though, it usually means I have to look for custom made items or try making dog clothes on my own. Luckily, Pinterest has a variety of cute ideas, along with many of my favorite pet blogs. 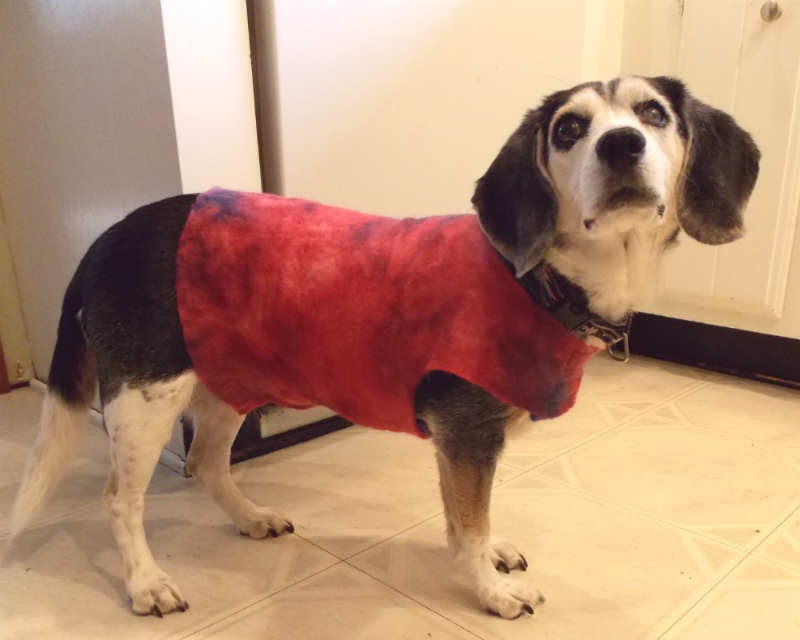 Best of all, many of them have patterns for clothes for dogs that are super easy to make, allowing even novice sewers like me the chance to make cute dog clothes. 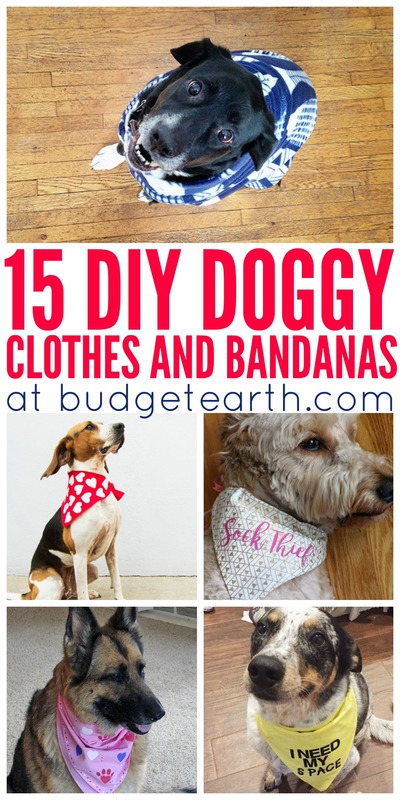 Below, you will find links to 15 of the best DIY Doggy Clothes and Bandannas. Make sure to tell us what you think in the comments below! These are so cute! My niece would enjoy making some of these for her dogs. Omg, these are just too adorable!! Those are some cute bandanas. I could even make them. I would save so much money if I would just make my own! ha, bandanas and pretty flowers, she knows those words. I wish my little dog would wear clothes and bandanas. She never liked them. These are some really cute ideas. My dog doesn’t like clothes, but he will wear bandannas and on occasion I can get him to wear a bowtie. Thanks to #5, I can make him some new ones. These are so cute! I love getting to see pictures of dogs in little outfits. These bandanas are absolutely adorable. 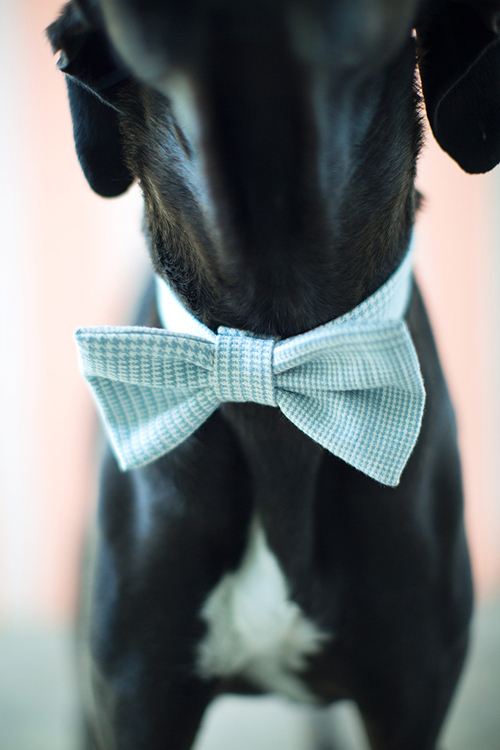 i love when dogs can wear a little flare and show some personality. Aw…these are so cute and fun! I would love to make some of these for our two adorable doggies. What adorable ideas! 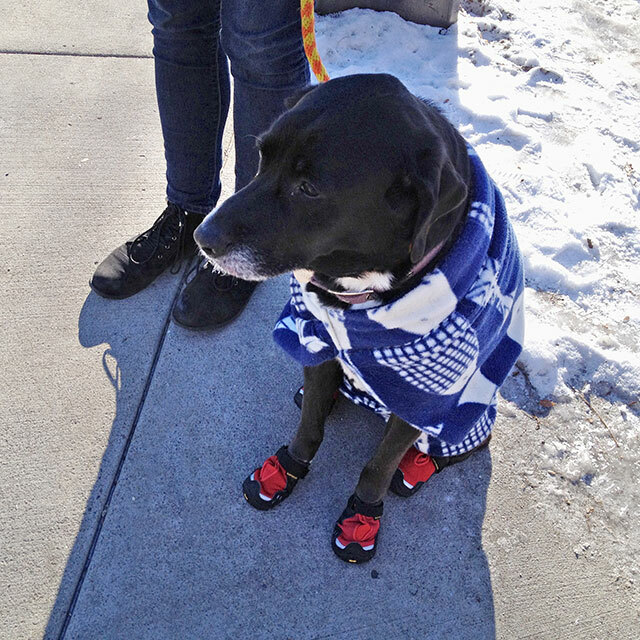 We love dressing up our dogs. Buying the items can cost quite a bit, so I will enjoy making some of these while saving money. Thank you for sharing! Cute Doggie Bandanas. I love them. This is what I could get for Major. He would look mighty sporty in one. 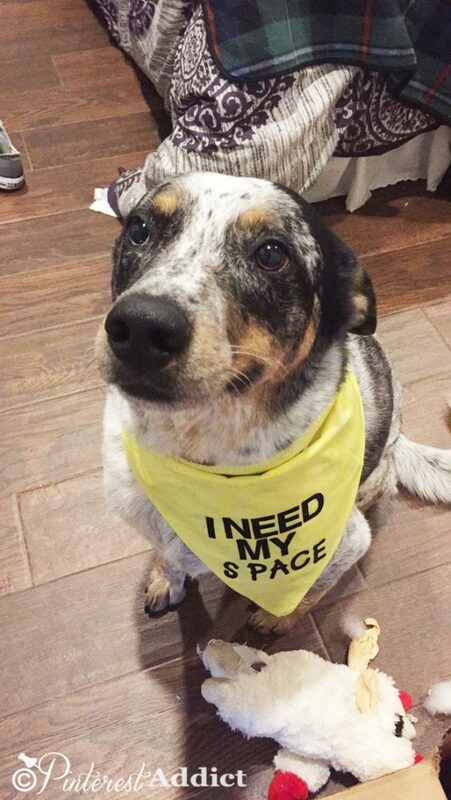 I love the “message” bandanna (like “I need my space”) I have a leash that’s bright yellow with “nervous” printed all down it to try to catch people’s attention before they rush up to my fear reactive dog. Has helped immensely with training. I could make one of these for my friend’s dog. She would like it. 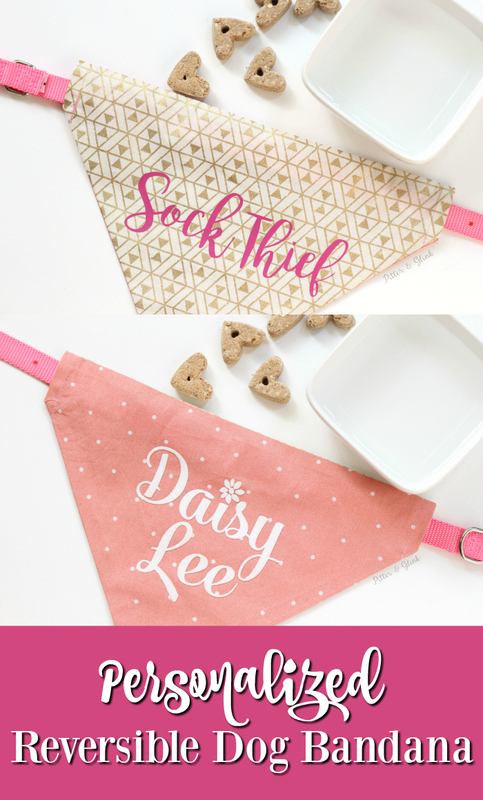 These are so cute,i would like to have a dog so i can put different bandanas and clothes.But i have a cat,i put a collar only and she’s so beautiful with it. Those are so freaking cute!!! I need to make some for my dogs! 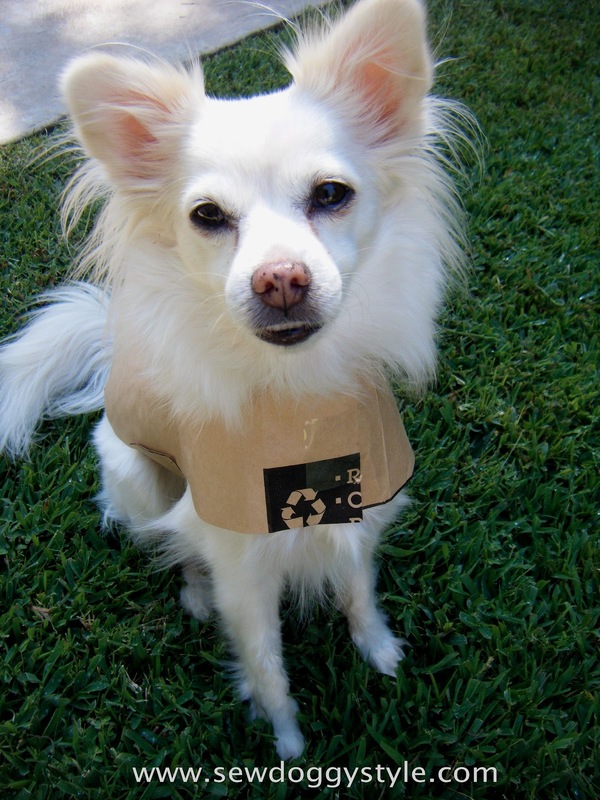 So cute, my Roxie would look so adorable in one of these. She’s still a puppy and chew everything, wouldn’t last long. I think doggie clothes are adorable! 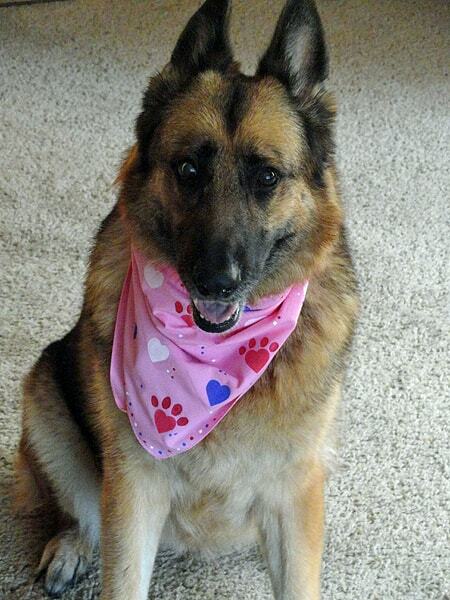 Bandanas are my absolute favorite…. So many cute things to make for our babies. I love the blue (easy) sweater. My dog Monty loves his bandana, and collar and jangly tags; it makes him feel part of things or something. He holds himself higher. Aren’t the bandannas so cute! I thank you so much for the information to getting some of these for my nice pup. These are so adorable. I love dressing my doggie up. I would love to make a bandana for my dog! I wonder if he would try to get it off or not though. These are absolutely adorable. I love the No sew dog tutu. It looks easy enough for me make for my little Missy. I don’t no how to sew, so this is right up my alley. my dog is going to be in heaven he loves wearing clothes. I can’t wait to start making these! OMG Love these! I have been looking for something to make my 2 dogs stand out during hunting season so these would be perfect. That is the most ridiculous thing ever.Animals aren’t people. Such fun ideas!! 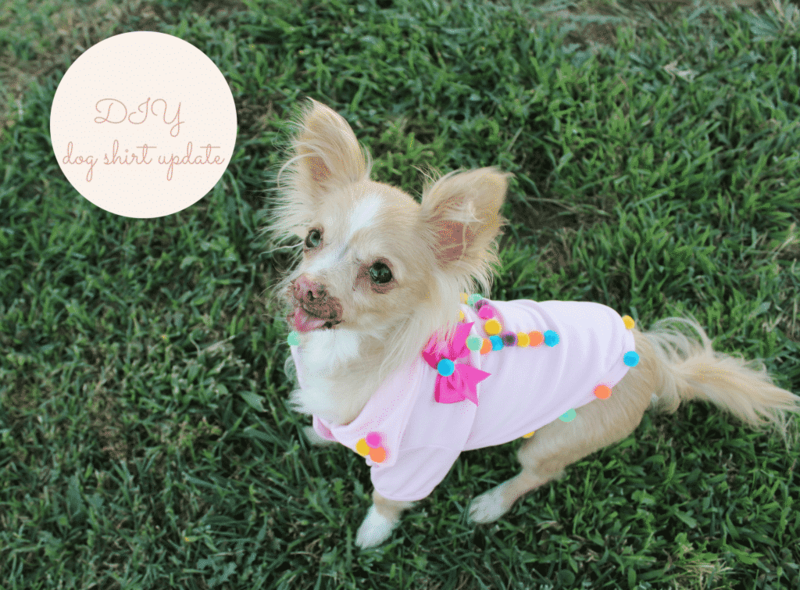 I love the doggy shirts for short haired dogs in the winter! It can get pretty darn chili here in Wisconsin!! These are some great ideas. My sister’s dog LOVES bandannas. He will actually go to a basket each morning and pick out the one he wants on. 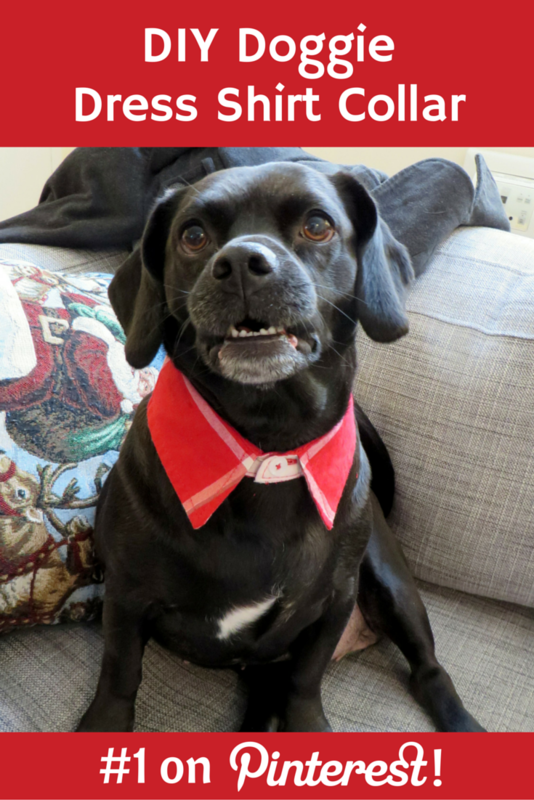 I think I’ll try to make the Doggie Dress Shirt Collar one for him for Christmas. I like dressing up my dog. 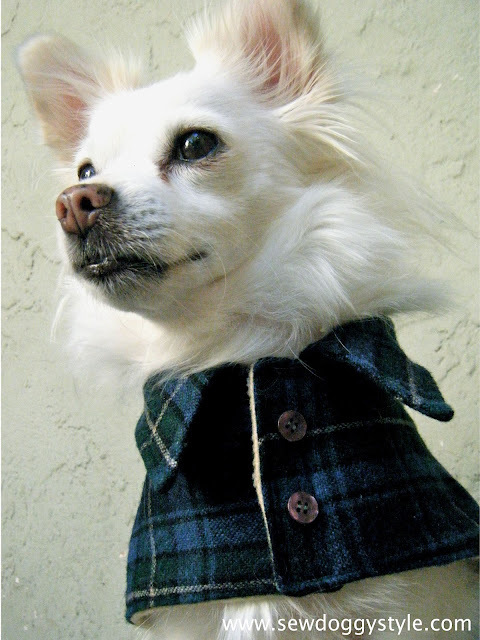 Love the little tutu pattern and the dog coat made from a flannel shirt. I need to pull out my sewing machine, right now my dog could use a raincoat. 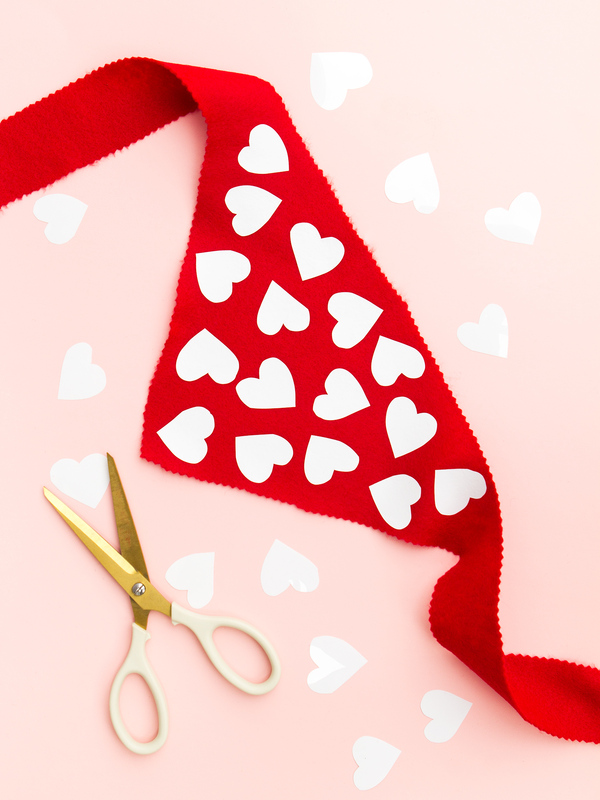 So many adorable options here, and also for creative DIY if you want to! !